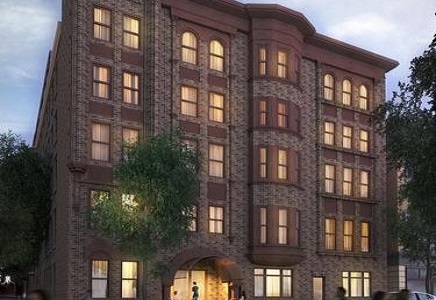 Located in Philadelphia’s beautiful Washington Square West neighborhood, The Lincoln Building boasts upscale living within a historical renovation immersed amongst the charm of one of Philadelphia’s oldest neighborhoods. The original character of the building is highlighted by chic and modern finishes to provide the perfect combination of sophistication and comfort. From world-class dining to shopping, The Lincoln Building offers convenience and life in one of Philadelphia’s trendiest neighborhoods. With an amazing location within walking distance of multiple modes of public transportation and tons of shops and restaurants, The Lincoln Building is situated for success. Let the James ‘Right’ Price Team’s real estate acumen provide you with your new Philadelphia luxury condominium home in one of the city’s trendiest neighborhoods today!